When I look back at all the things Lovepac has developed, I realize that once a new concept is implemented completely, things always seem so simple. Our ‘REVIVE’ foam line is one of those examples. Eight years ago, all foam was white and made from 100% pure virgin plastics. The concept of changing the color to anything else was out of the question. 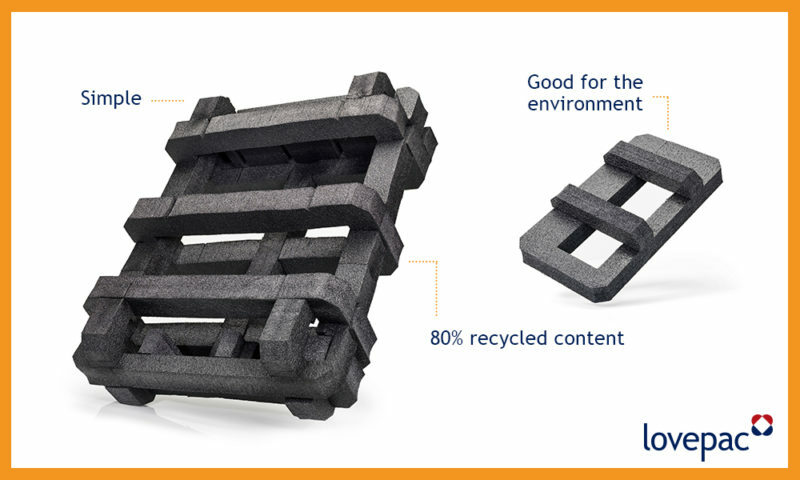 Today, most foam is black and is made from about 80% recycled content. It’s just as good as the white, looks better, and is awesome for the environment. Eight years ago when Lovepac first introduced this to the market, we failed. 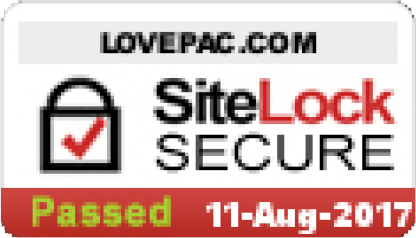 Lovepac tried again two years later, with success of course! Now all of our competitors are using it and ‘mother nature’ loves it.